As a company approved by Fairtrades, FENSA-registered, and members of The Guild of Master Craftsmen, Windows of Cheshire Ltd. is committed to providing quality service and products. 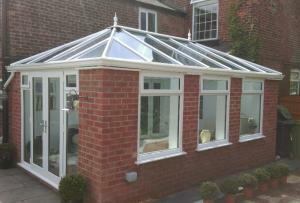 We have over 35 years experience fitting PVCu Windows, Doors ,Conservatories and Orangeries. We are a local family-owned company, we have no sales people – you will always be speaking to either Chris or Emma Massey who own the company - so from design to completion you will be kept fully informed, making your installation a trouble free and pleasurable experience. 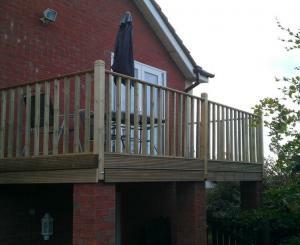 Established since1998, we are confident that our work is of the highest quality. 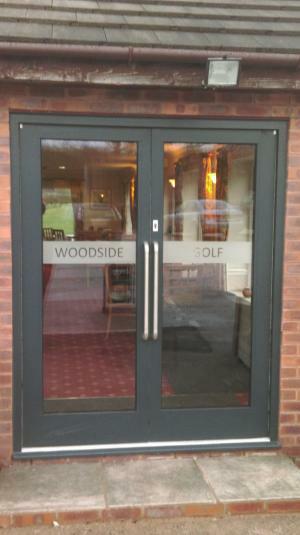 We ensure our prices are as competitive as possible, whilst delivering a very high quality of work, using only top quality materials and MTC-registered fitters. We can help you with any queries you might have regarding Double Glazing, Doors, Conservatories, Orangeries, PVCu Gutters, Fascias and Soffits. So please don't hesitate to give us a call to see how we can assist you. 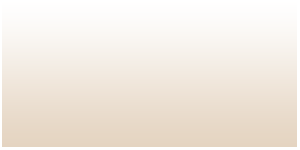 Alternatively click on the 'contact us' menu option and send us an enquiry. 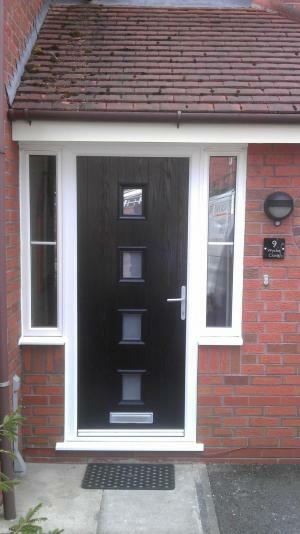 Composite Doors, Soffits And Fascias, Double Glazing, Garage Doors, Joinery, Full Repair Service (locks, handles etc.) and Property Maintenance. 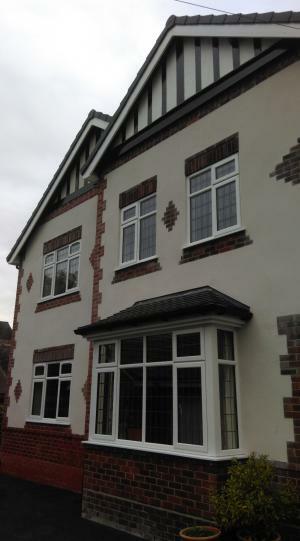 Mr & Mrs Johnson "Chris from Windows of Cheshire very good in all aspects of the work carried out through design to fitting, I would have no hesitation recommending to others."